Sofie draws on her experience in marketing strategy, event planning and digital marketing to ensure the marketing team are enabling the organisation to achieve its vision for a more inclusive and prosperous Australia. 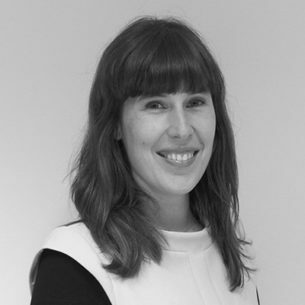 Prior to joining SVA, Sofie held roles in the financial and insurance services industry with companies like Bennelong Funds Management and Mondial Assistance (Brussels). For several years, she volunteered with Concern Australia. Sofie holds a Master of Business in Marketing, and completed a Master of Arts in Literature in Belgium.